Love is definitely in the air. And I seem to notice wedding dresses lately. With regard to wedding dresses, the first person that comes to mind is a Filipina designer named Monique Lhuillier. One of the most sought after designers in Hollywood, she has already designed gowns to famous Hollywood celebrities like Britney Spears and Carrie Underwood. 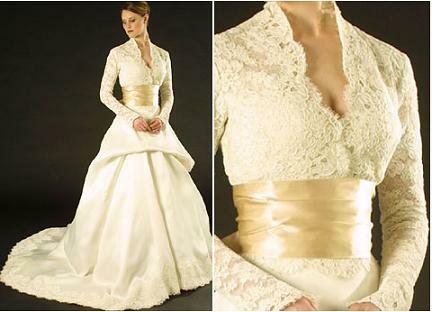 Among her many beautiful creations, I personally love this particular wedding dress. Guess what, fashion has sparked my interest again. From among the fashion personalities here in the Philippines, I now look up to Liz Uy! A fashion slave as she describes herself, she is one of the famed stylists to celebrity stars in the country to date. See how she dresses up. Would also love to be in her shoes! Why not!